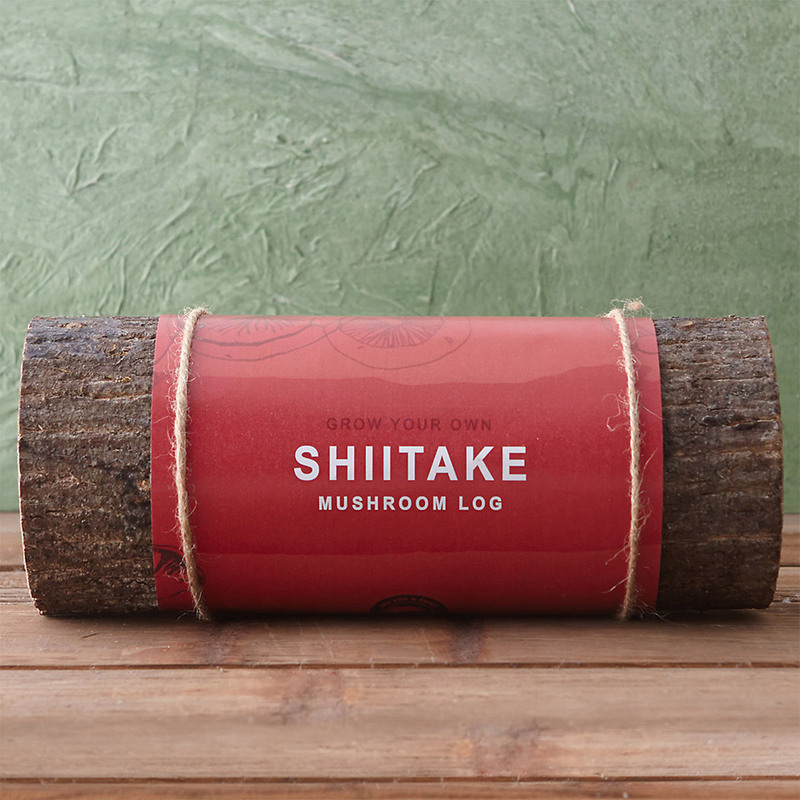 This cool mushroom log is excellent for a foodie or gardener. 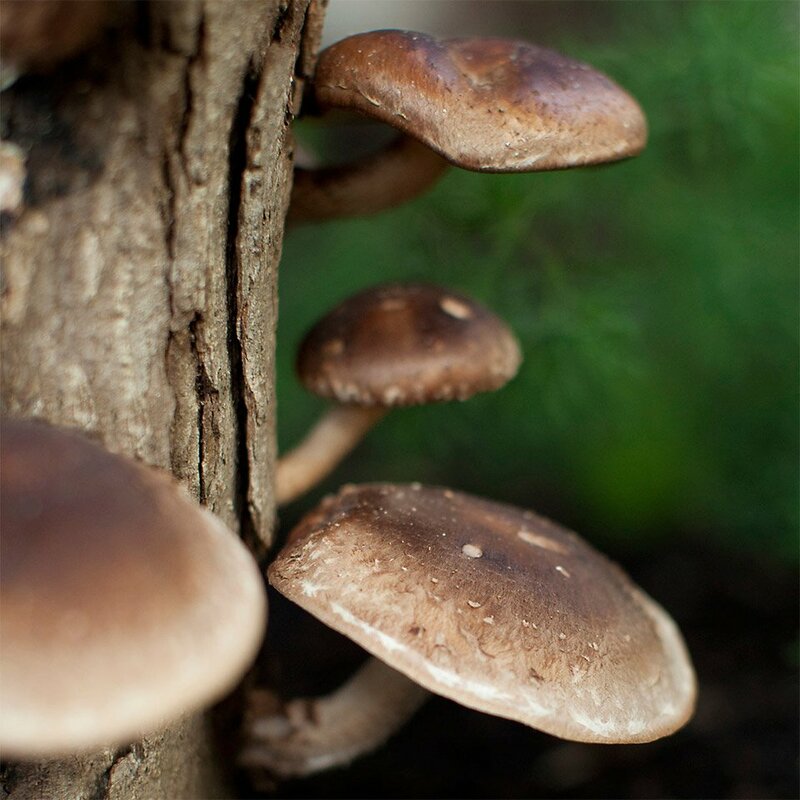 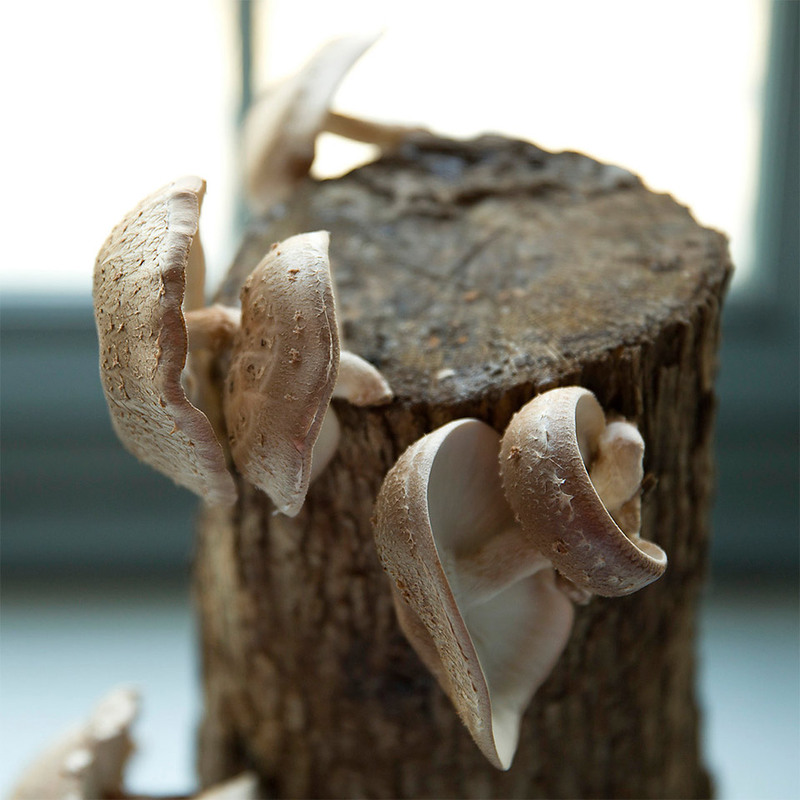 Each hand-cut piece is filled with spores that’ll sprout multiple crops of organic shiitake mushrooms, indoors or out. 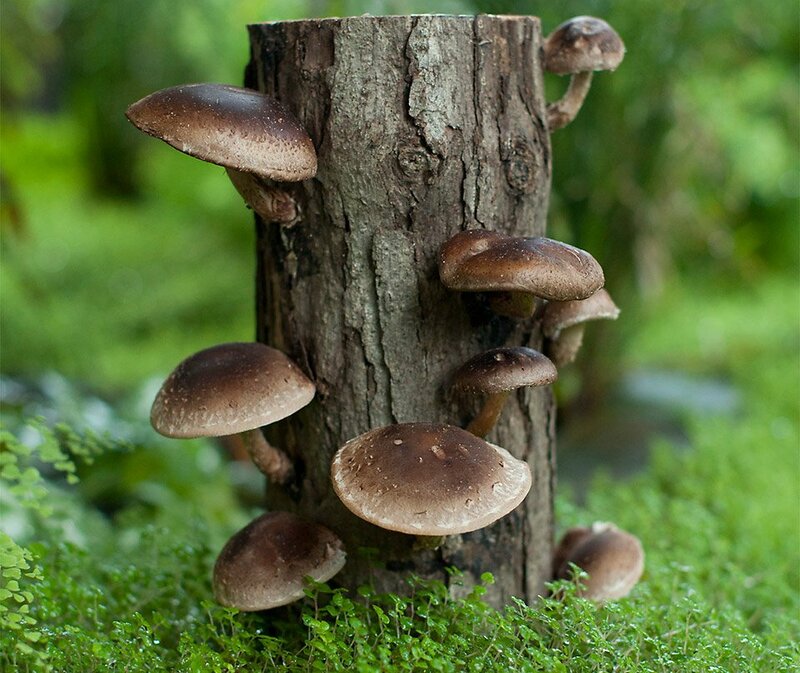 Just soak it to start the process, and watch shiitake happen.